This product consists of a short story which can be printed front and back as a book. The story uses images and short sentences for beginning readers. 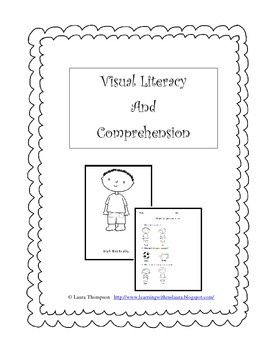 There is also an included visual comprehension test based on the story.